Audioboom / A "Real American Reunion" with Jack Swagger! Dutch is Back! A "Real American Reunion" with Jack Swagger! Dutch is Back! After an extended hiatus, Dutch is back and better than ever as he rejoins his co-host Matt Koon with our greatest episode ever! 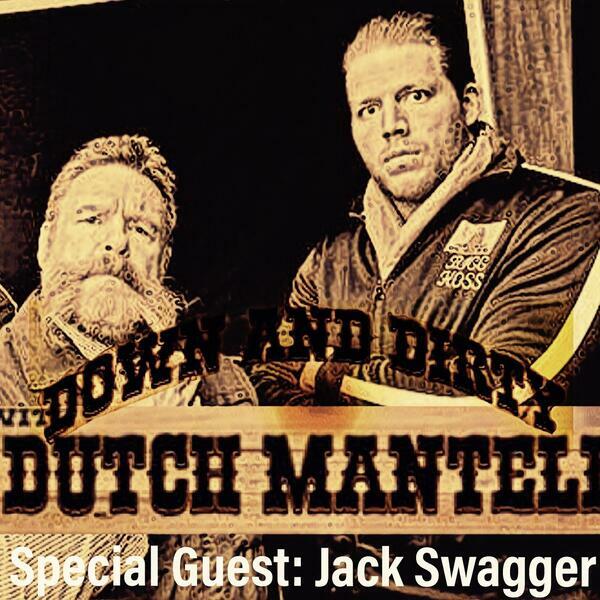 Dutch tells stories about the first invisible man, how he would book Roman Reigns, and then we are joined by Jake Hager, FKA Jack Swagger, as we go down memory lane and revisit great moments that the two had on and off the screen on our triumphant return to Down and Dirty with Dutch Mantell! Dutch Welcomes Chelsea Green and tells road stories!